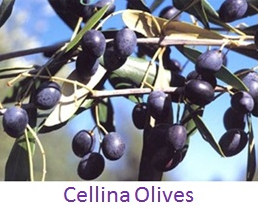 We sells on Amazon two types of mono-cultivar Extra Virgin Olive Oils: Cellino and Ogliarolo and one Olivottoil blend. They are all handmade in Salento South Italy, with special healthy properties. 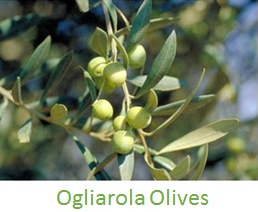 SMELL: light fruity olive ripeness with delicate hints herbal / floral. TASTE: fruity, clean just-ripe olives and herbs with floral amplitudes. Recall, in closing, to fresh artichoke and chicory sweet. Intensity gradually light to medium / light. 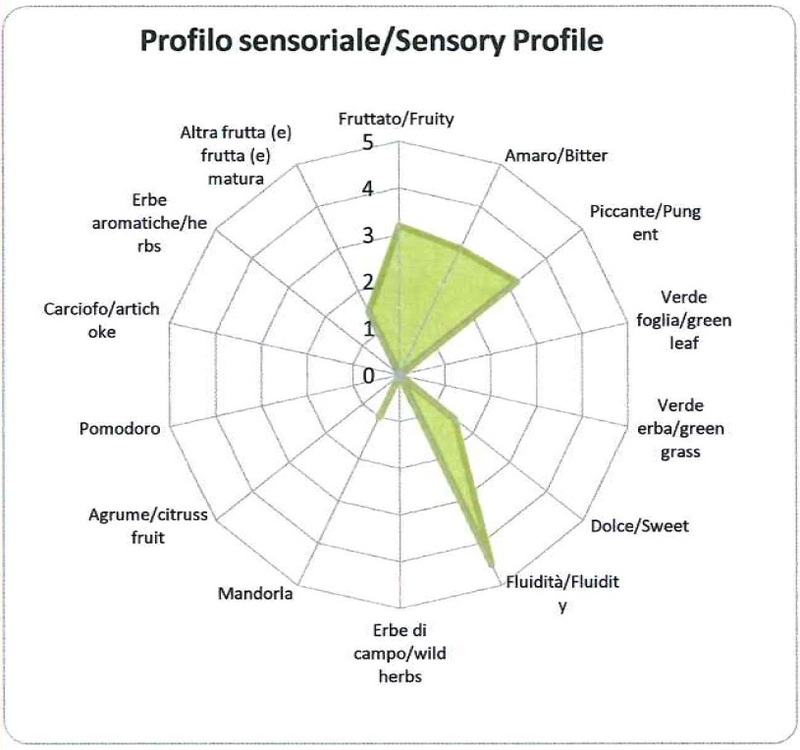 First impact of mild sweetness with the bitter takeover / spicy aromatic carefully measured under overall. Very slight residual astringency. Excellent persistence and complexity. SMELL: ripe fruity olive oil with aromas of Mediterranean herbs dehydrated. 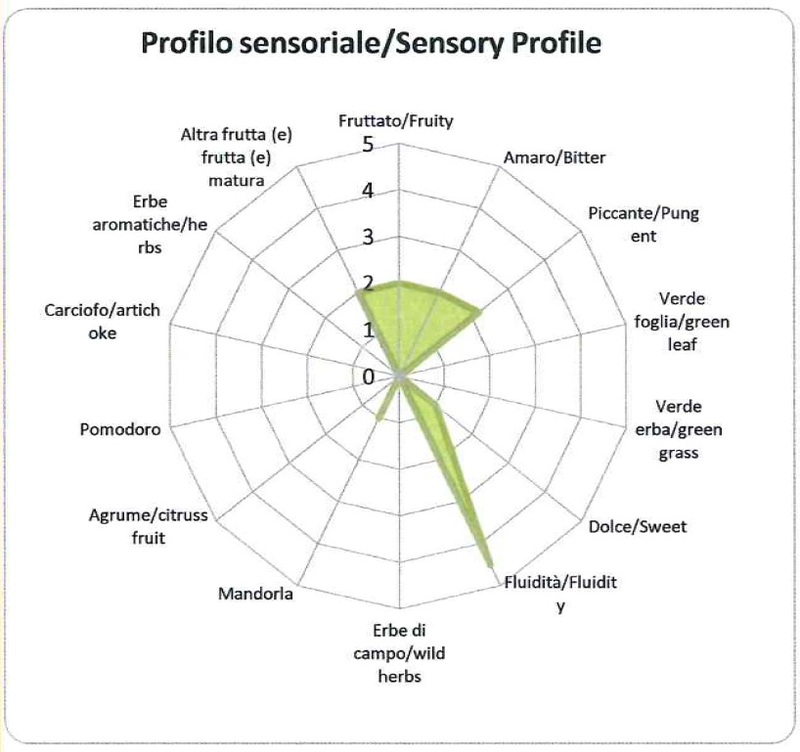 TASTE: fruity consistent with the intensity and its olfactory. First impact and medium sweet takeover of the bitter intensity low / medium rapidly evolving (short-lived). Spicy, closing with a slight reminder of nuts. Good length and complexity. 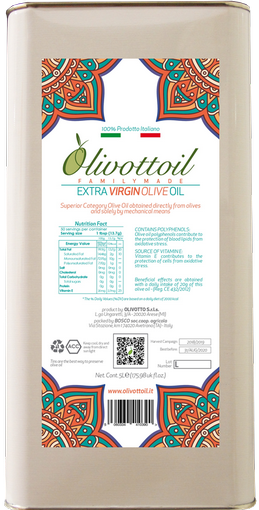 All Olivottoil Olive Oils are certified by the Chemiservice Lab (operating in accordance with ISO/IEC 17025 Standard).